By now, you have heard of fitness trackers. They are everywhere. In the industry, they’re known as “wearables”, or a technology that now you can wear. But what is the best fitness tracker around now? And do fitness trackers actually help to improve your fitness levels? We’ve researched the top fitness monitors around. They are cooler than Google Glass, more practical than an Oculus Rift VR headset, and way more advanced than those old pedometers you used to strap to your belt. And forget the expensive price tags on other wearables, you can easily get the best activity tracker under 100 pounds. Fitness trackers can do so much more than simply track your steps. You can use them to accurately determine your fitness levels, accumulate data on your workouts, and improve your abilities as you actively move around. 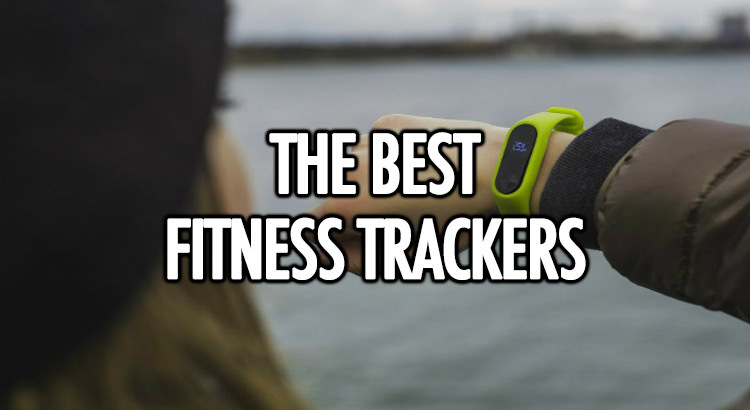 But which fitness tracker do you choose? How can you determine which feature suits you best? Are they even cool? We’ve created this handy guide to figure out which of the multiple options on the market are worth noticing. Everyone is trying to get your attention, but which fitness tracker should you pay attention to. We’re going to lay out some of the features and benefits of using fitness trackers, talk about how you can incorporate them into your life to improve your health at work or at home and which is the best cheap fitness tracker for you. We’re not going to specifically point out the number one fitness tracker for everybody. If you’re looking to do an effective upper body work-out at home, then you need a pull-up bar. …you need to do pull-ups. That’s just a given. You could be leaving tons of gains and improvements on the table if you’re not performing this very simple exercise. But if you’re not at the gym, or at the park, how can you make that happen? How can you incorporate that exercise into your daily routine? You could buy the best pull-up bar that you can get your hands on. Or the best chin up bar. (You’ll see them listed as both online. We’ll explain why in a minute). So, that’s what we’re here to help you with. We have sorted through the (literally) hundreds of options online to sift out the rubbish, bringing you the complete set of pull bars you should absolutely get for your home. 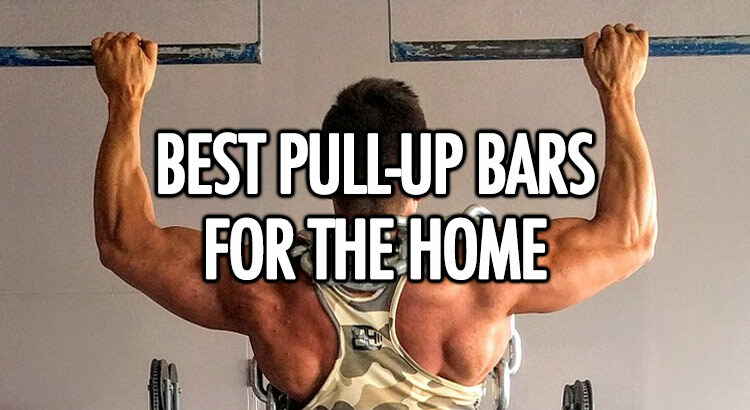 We’ve sorted through the door bars to bring the very best over-the-door pull-up bars. We’ve pulled out the highlights of the portable pull up bars (Yes, they exist). And we’ve collated the peak of wall-mounted pull bars. So, you’re looking to become a superhero? We can only assume that’s what you’re intending since that’s the number one trait that all superheroes seem to have; incredible grip strength. And it’s an admirable challenge to take on. 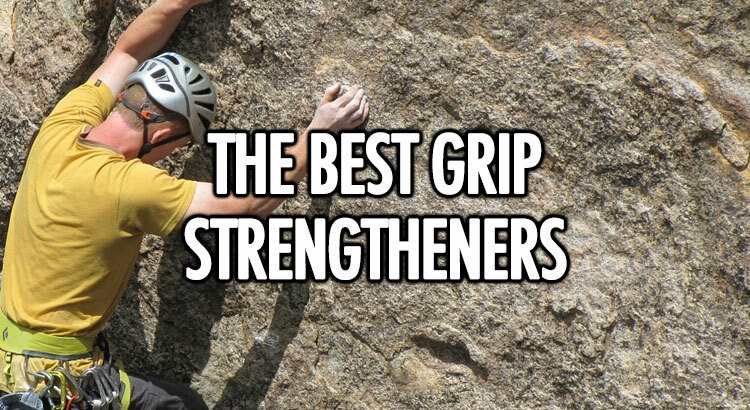 If you want to learn how to improve grip strength, we’re here to educate you and help you find the best hand gripper for you. Is it as simple as buying a cheap hand squeezer? Or would you better off with the best hand strengthener money can buy. And why would you want to learn about grip strength? Many athletes see improvement in their performance from improved forearm strength. For example, rock climbers use their upper body to do the majority of their lifting. Using forearm strengtheners allows them to speed up their ascent and get better holds on their climbs. But even if you’re not a rock climber, you can still benefit from improving your health and muscles in your arms. You can prevent stress in your forearms and wrists, open pickle jars faster, and grip your hockey sticks more firmly. But no matter what you’re seeking, we have the options for you. We’re going to discuss the many varieties of the best adjustable grip strengthener that we’ve found online. Let’s get into some of the options you’ll find online, and their benefits to your overall improvement. It’s soon coming to that time of the year when gym memberships start to sell like hotcakes. And you might be interested in taking out a contract. It might be that you’re looking at your own waistline, wondering if it’s time to make some changes. Maybe you want to get an early start on looking good for next summer. Maybe you’re getting ready for a reunion. Or maybe you’ve decided that it’s time to focus on your health. But are you really going to spend all that money on a gym? 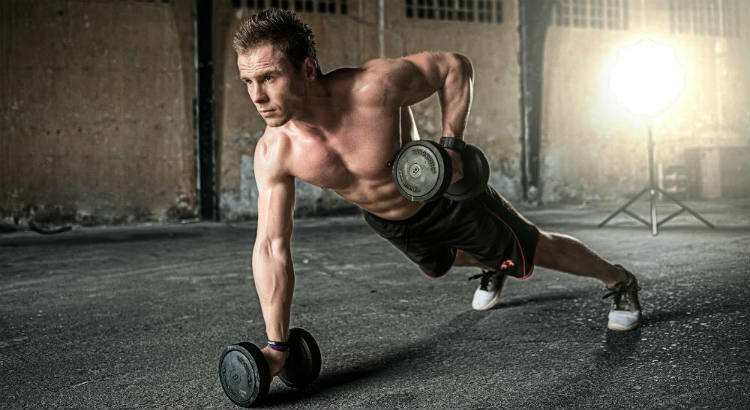 You have to compete with the grunts, the marathoners and the muscle-bound gym jocks that look like they own the place. Not only that, but are you committed enough to drive to the gym every couple days, park, shower, and mingle with the crowds all vying to do the same thing? Wouldn’t it be better to set up the best home gym? Would you feel more comfortable creating your best compact home gym, right in your basement or garage? We’re doing this because we, just like you, despise that rush of people at the gym, when we much prefer to do it all form the convenience of home. 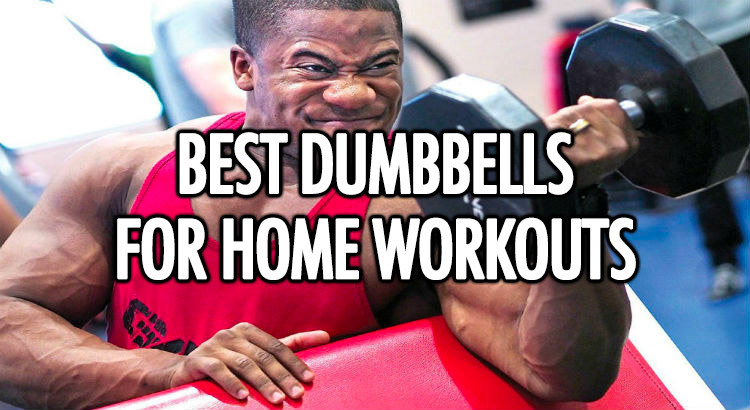 But you might be thinking that it’s an expensive exercise to create the best home gym setup. Buying a weight loss gift as a present can be pretty risky business. Unless of course, the person has asked for something to help encourage their weight loss. Nevertheless, it’s got the potential to be an awkward one. What if they didn’t actually mean it when they asked for a gift to aid their weight loss? 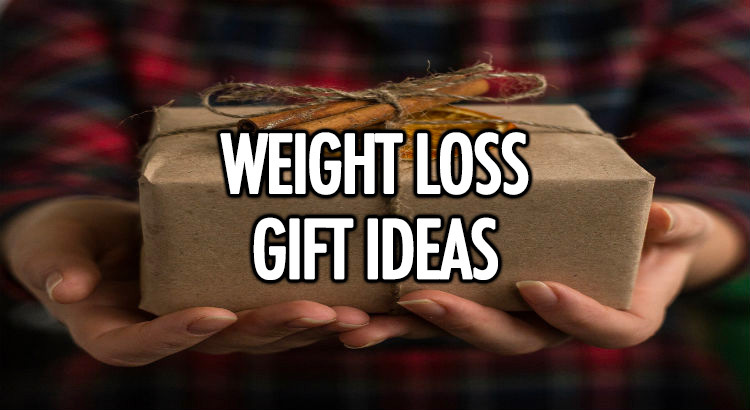 Even if you were persuaded by them to buy a weight loss gift they could still take it completely the wrong way when they unwrap your weight loss motivational gift. We’ve got you covered on the gifts that will be deemed acceptable for anybody wanting to lose weight. We have listed some more subtle gift ideas for people wanting to lose weight, whereas some are just completely obvious. Some people may only need to make subtle changes to their lifestyle to lose those extra few pounds they have gained. Whereas, others may need to revamp their whole lifestyle. We have listed from essential gifts for people losing weight to the funniest diet gifts.